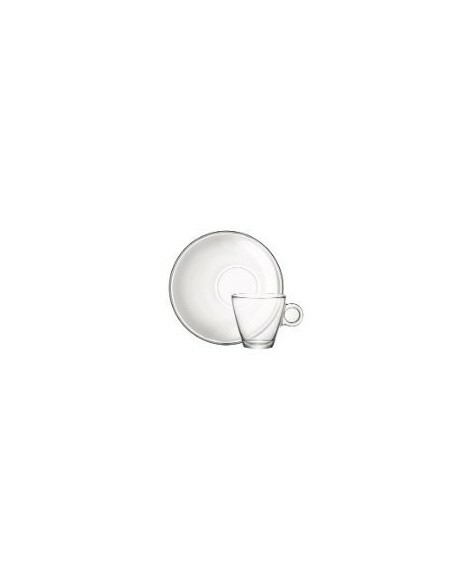 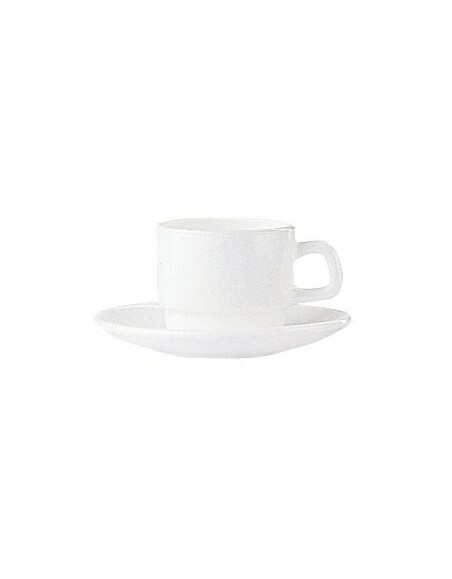 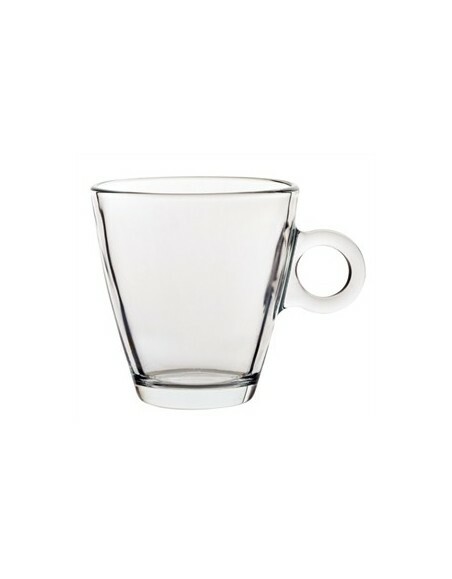 TAZA C/PLATO EASY BAR ESPRESSO 10 cl. 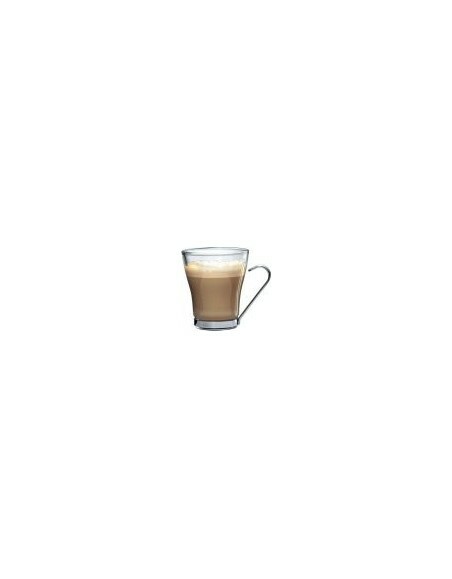 C/6 uds. 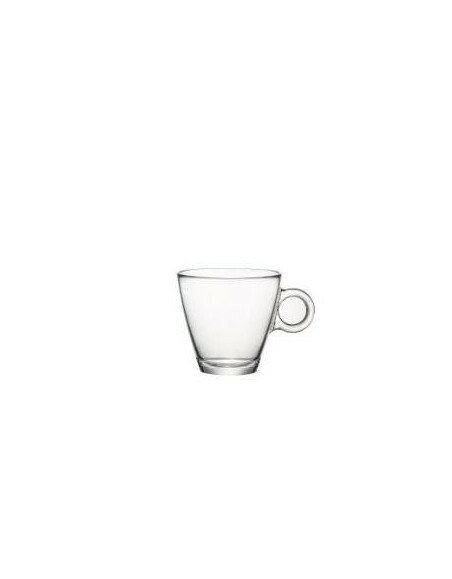 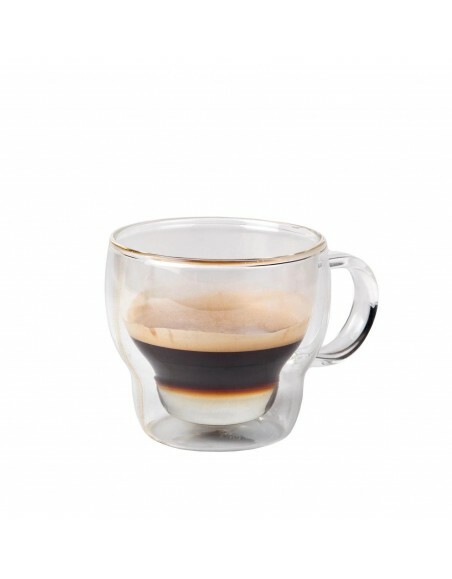 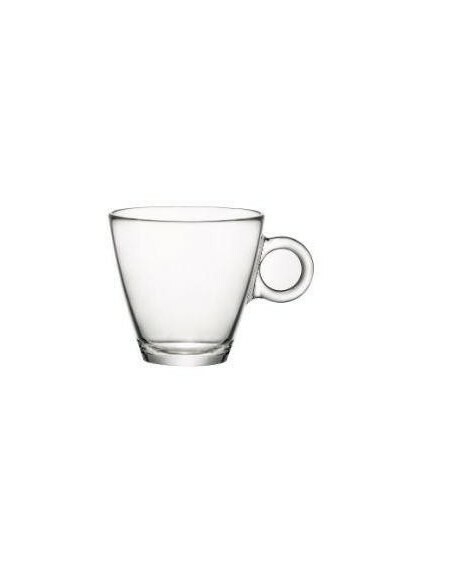 TAZA KAZAN URANUS BOROSILICATO CAPUCCINO 23 cl. 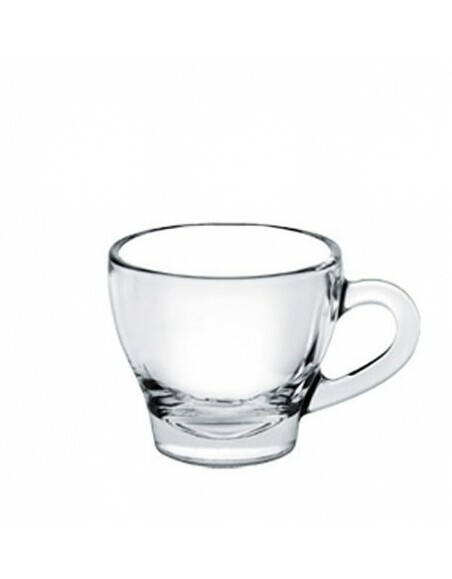 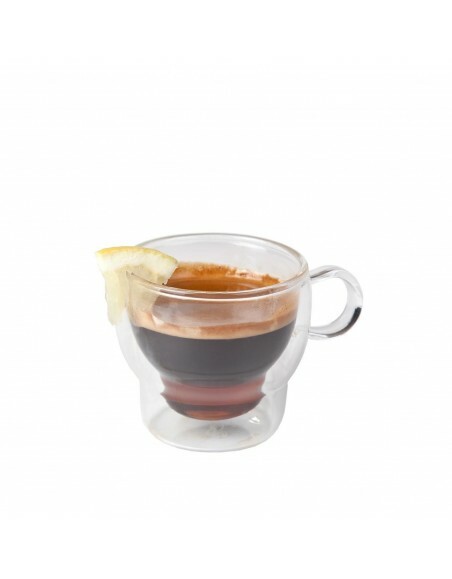 TAZA KAZAN URANUS BOROSILIUCATO CAFE 12 cl. 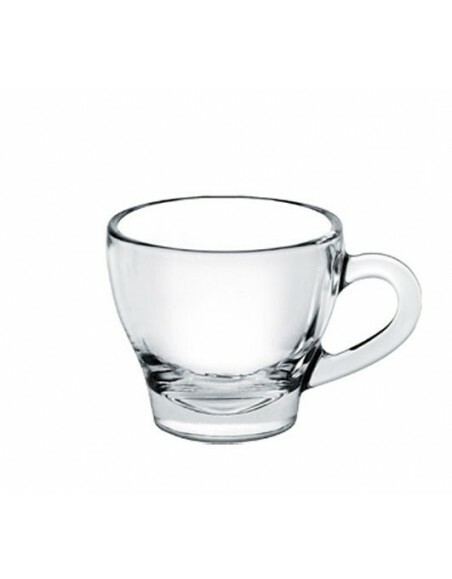 TAZA OSLO MULTIUSOS 32'5 CL. 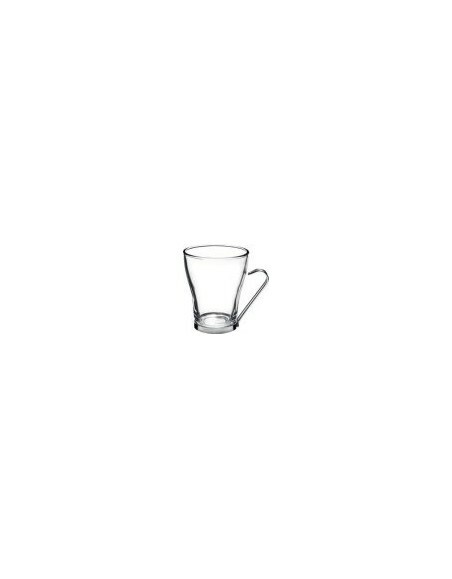 TAZA OSLO MULTIUSOS 32\'5 CL.